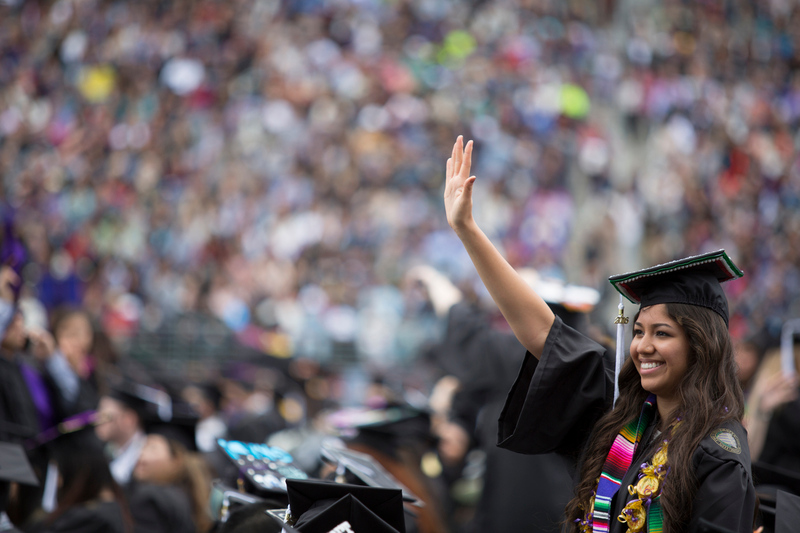 MyPlan is an academic planning tool for University of Washington Students. Create a plan for next quarter, next year, or all the way to graduation. Search for courses that interest you, and add those courses to your Bookmarked list or directly to your plan. Find course sections that will work with your schedule using Schedule Builder. Send your planned courses to the registration system. Share your plan with advisers to ensure you’re on the right path for academic success. You can access MyPlan through MyUW or at myplan.uw.edu. How to search for courses in MyPlan. How to use Schedule Builder to create a schedule in MyPlan. How to drop a course through the registration page and view your updated schedule in MyPlan. 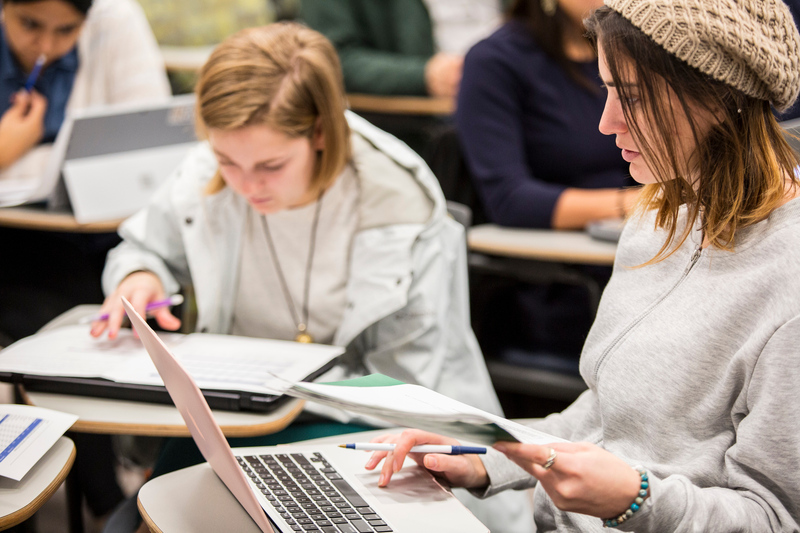 How to use the Degree Audit Reporting System (DARS) in MyPlan to track your academic progress. Import your previously created plan from a social media account. To utilize MyPlan as a UW student and import your academic plan, you will first need to establish a University of Washington NetID. View the NetID setup page for more information. 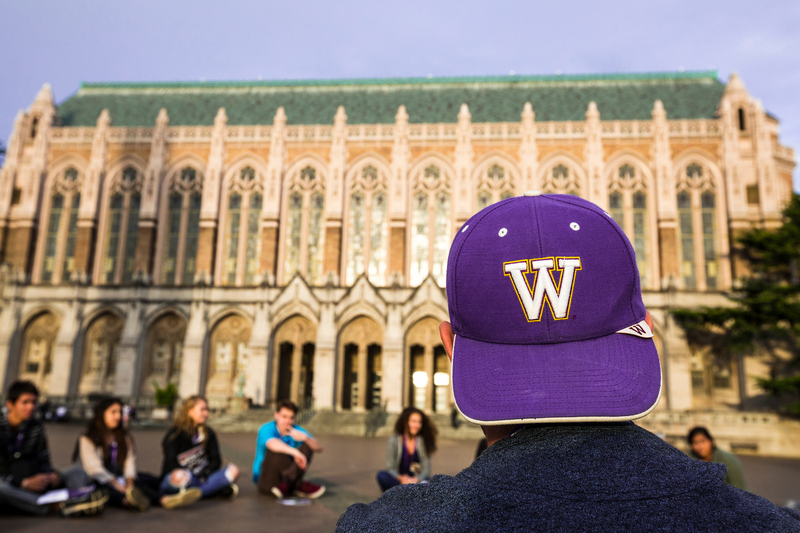 If you are a Washington State Community or Technical College student interested in transferring to the University of Washington, MyPlan can help you plan your transfer. To find out more, visit the MyPlan Transfer Planner help page. For quick answers to commonly asked questions, visit our FAQ page.